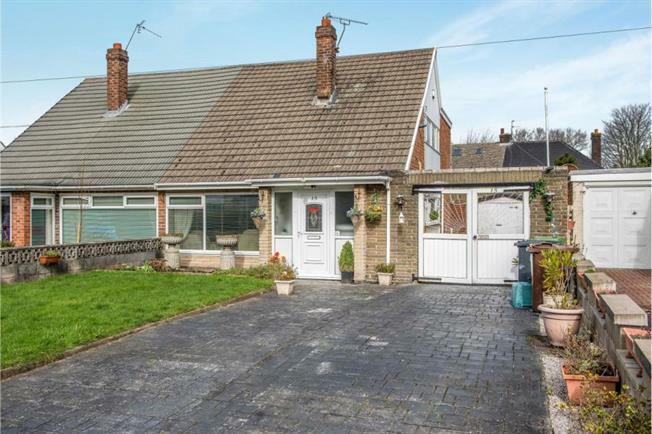 3 Bedroom Bungalow For Sale in Liverpool for £160,000. Coming to the sales market courtesy of Entwistle Green's Maghull branch is this three bed dorma bungalow offering excellent potential opportunity. This will be of particular interest to any family or investor hoping to capitalise on the size of the home. Within close proximity of all local amenities including many schoos, transport links, shops, bars and restaurants. The property is offered for sale with no onward chain. An early internal inspection is an absolute necessity as this will not be on the market for long!